Join the project and get the digital postcard of your chosen player. LET’S ENSURE THAT CHILDREN NEVER STOP PLAYING. 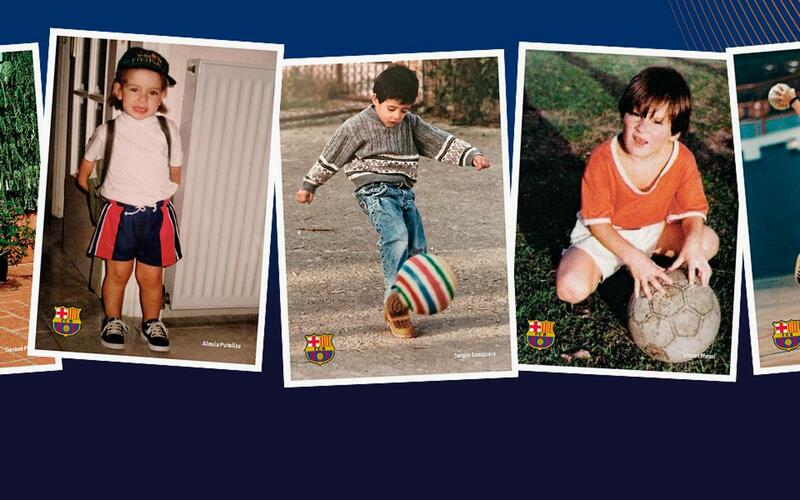 Through its foundation, Barça works to ensure that millions of children enjoy their right to play and learn. Their right to be children. If we change the rules, everything changes.